Sure, there’s the ongoing media obsession over her relationship with Chris Brown, but that’s balanced out by her Grammy-winning singing career, her new fashion line with ‘River Island’ and, now, a new, groundbreaking deal with MAC Cosmetics. 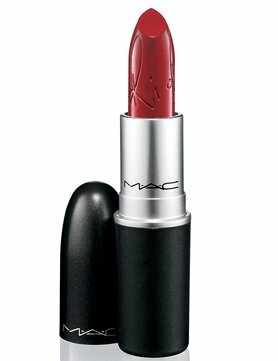 The first product to launch will be ‘RiRi Woo’ (above), a lipstick inspired by the classic MAC red Ruby Woo – a favourite of Rihanna’s. I am super excited to get my hands on this lipstick! However, the dates of the international launch has not be set yet. I’ll be a keeping an eye on this, I’m sure you guys will too! Am I right ladies?